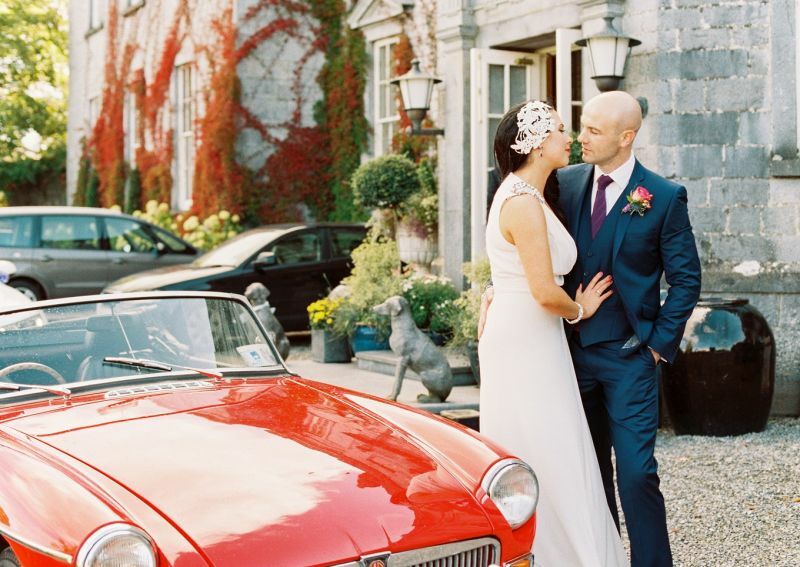 Set in a beautiful, 18th century building, Castle Durrow offers a timeless setting for your wedding. 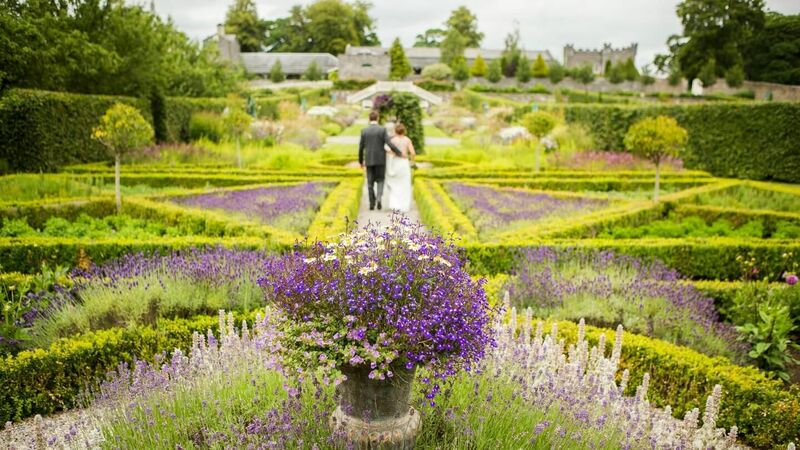 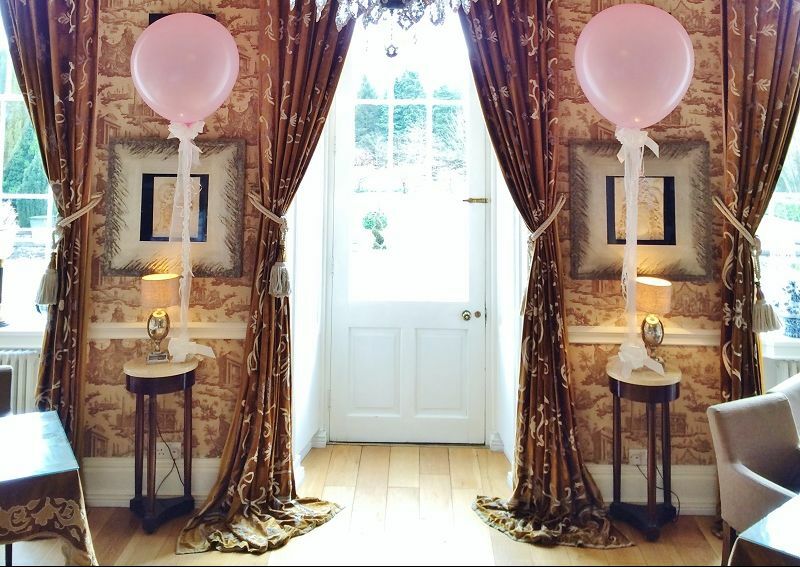 We are delighted that you are considering Castle Durrow to host your wedding reception and we look forward to help you with all your planning and arrangements. 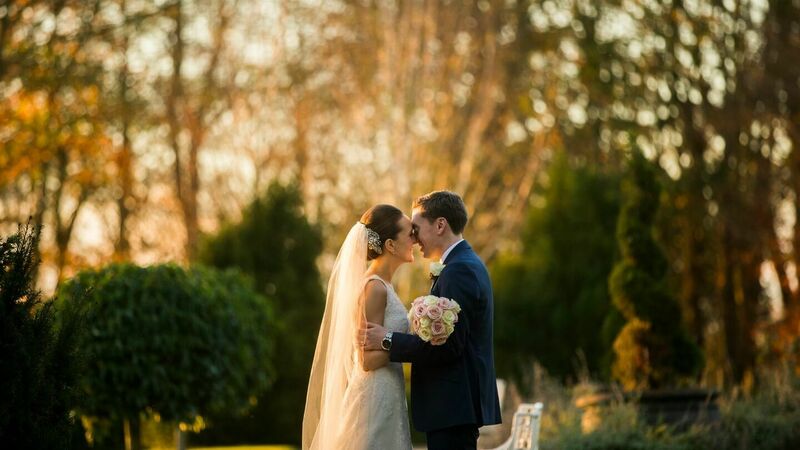 From the moment your wedding reception has been entrusted to us, we will start with the careful planning of your day. 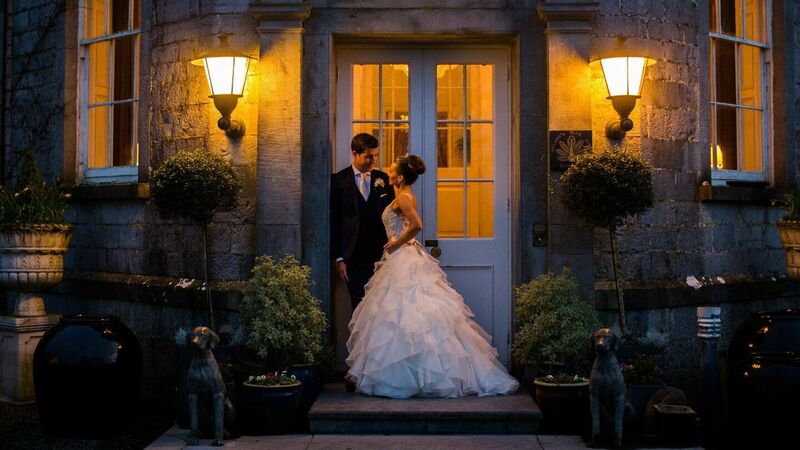 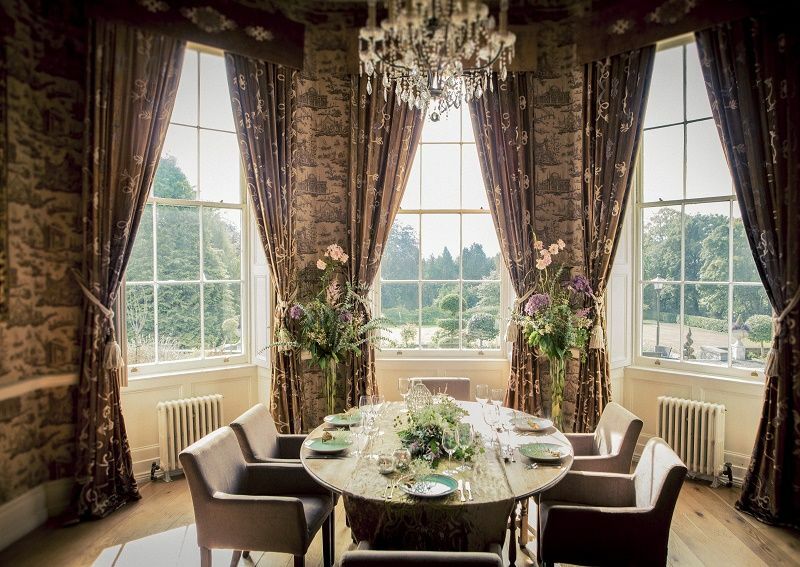 Please call us to make an appointment, to get a personal show-around the castle, the grounds and our Banqueting room. 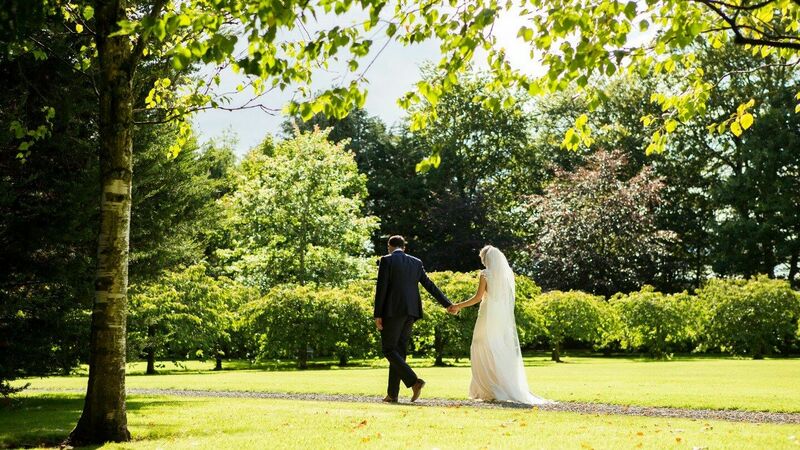 We are looking forward to meeting you,The Stokes Family and the wedding team. 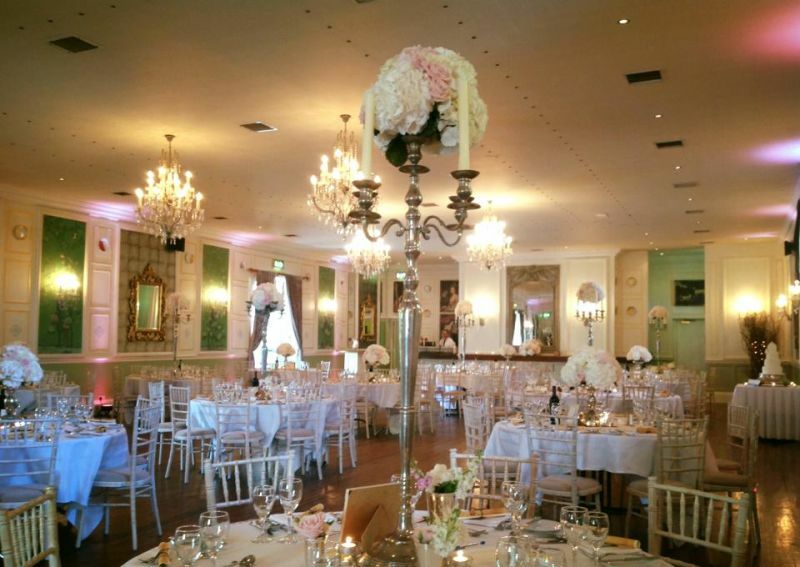 Castle Durrow Country House Hotel, Durrow, County Laois.